Gain an Extra Room With a Double Glazed Conservatory. You undoubtedly need more living space. Maybe you need a dining room, cosy living room, family den, kitchen, sun room, childproof play room, breakfast room, or study. Well, it is not necessary to move house or even think of an extension. 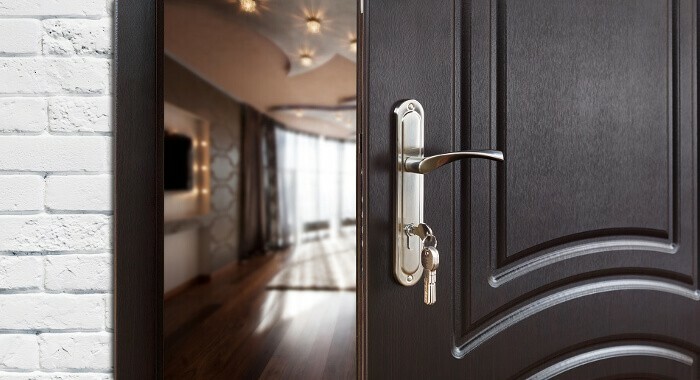 You can save yourself the headache of starting to look for a real estate agent who will help sell your house and get another, as well as several trips to visit houses on sale. You need not meet the cost and inconvenience of an extension. You can gain an extra room with a double glazed conservatory. Why Install a Double Glazed Conservatory..? A double glazed conservatory is a way better option when compared to moving house or extending your property. It is also energy efficient in that it helps you reduce heating costs. 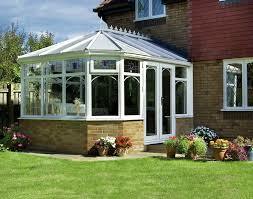 Adding a conservatory increases your house’s value especially if it is well built. What you end up with is some versatile space that you can use as a dining room, family den, breakfast room, or even a study. With a Double Glazed Conservatory, you can enjoy natural light and heat, while simultaneously being protected from the same elements. Many property owners prefer their conservatories to be built at the back of their properties, although you can still opt for one to be built at the front or on the side. How well your Double Glazed Conservatory will serve you largely depends on the direction it faces. If it faces east, it is able to allow the sun in during morning hours. You should use it as a breakfast room. If it faces west, it allows the sun in during late afternoon hours to evening. This is very healthy for plants. If north, it receives angled sun during early and late hours of the day. It doesn’t overheat in summer, though it would be a terrible option for winter. If south, it catches the sun, but can be too hot during summer. It really matters who builds your double glazed conservatory. We at The Advanced Group have the best deal in town. We go out of our way to design the best conservatory that perfectly meets your needs. Before we begin we must carry out a proper survey on your property, at absolutely no cost or obligation. We have gained experience over the years, having built hundreds of conservatories and our clients can attest to that via their testimonials. Double Glazed Conservatory – Gain an Extra Room. We ensure that we use the latest technology to come up with a high quality product. With The Advanced Group, you can choose different layouts like Edwarnian frames, Classic Victorian, and modern P-shape, T-shape and Lean-to. Our work has a 10-year guarantee. 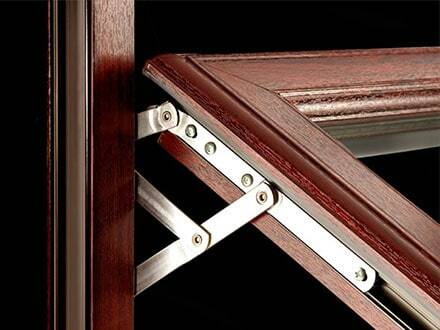 We are compliant with industrial standards as well as building regulations. We can even help you with planning permission. Some of our financing plans require absolutely no deposit. We offer flexible terms of payment too. Just contact us for free to day to book your free home survey. You can also fill a form on our website to request for a free quote. You now know. Gain an extra room with a double glazed conservatory today. Give us a call at The Advanced Group today on FREEPHONE 0500 338 488 to find out more and to get a FREE consultation with a helpful member of our team. Or Simply complete the enquiry form on this page.